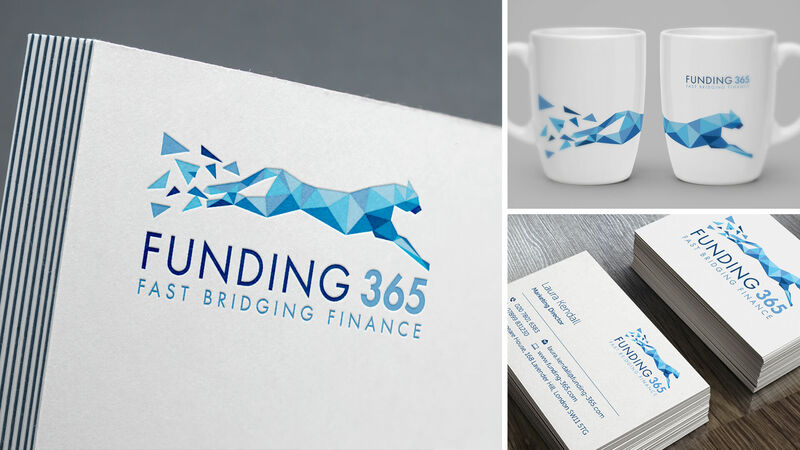 Brand identity, styleguide and advertising campaign for ethical bridging loans provider, Funding 365. 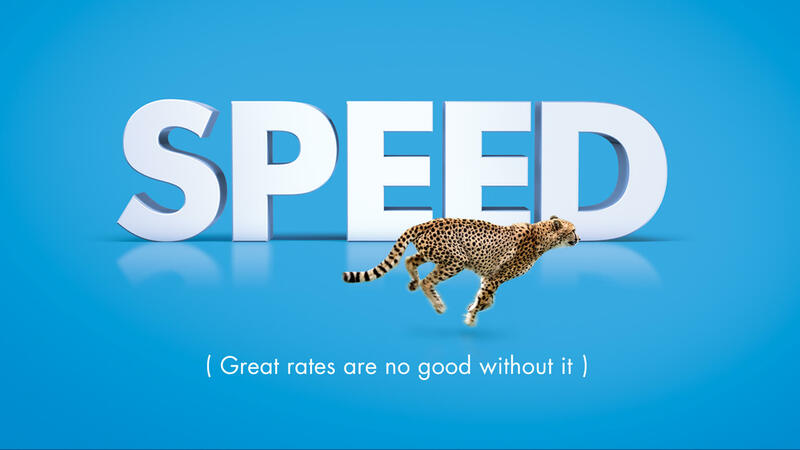 We were tasked with creating a memorable brand that captured the essence of their service - fast, trusted and effective. 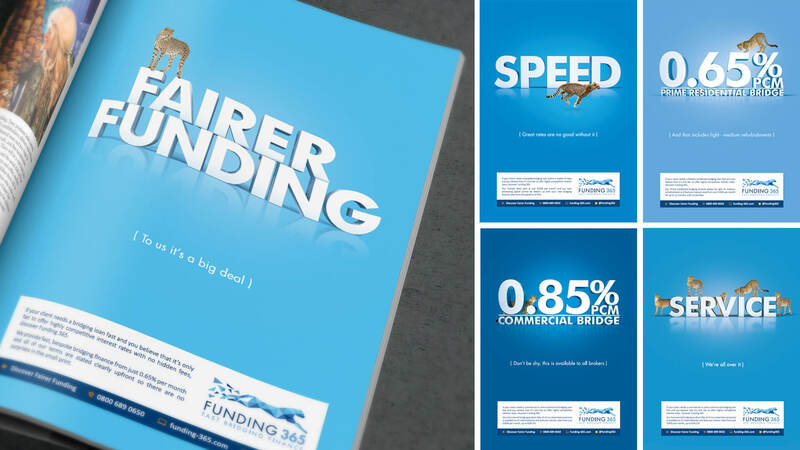 The subsequent advertising campaign again highlights their key attributes combined with the personal & ethical approach to their business. I can't recommend KOOP highly enough. 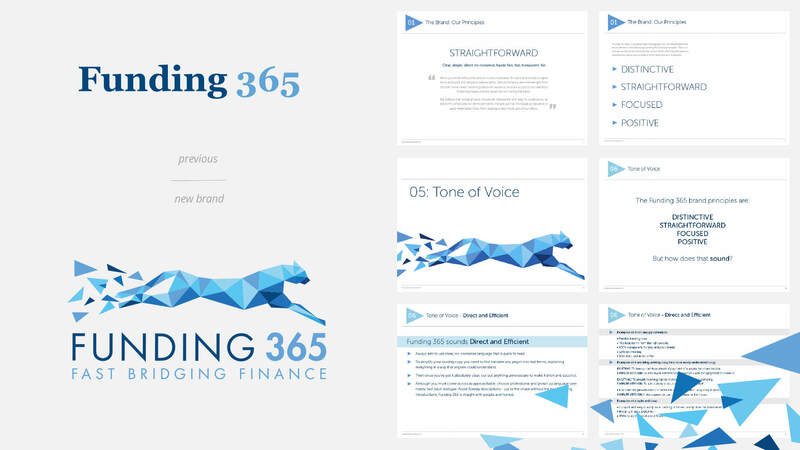 I first approached them to overhaul Funding 365’s branding and was so impressed by their creativity and professionalism that we now use them for all of our creative and design work. They genuinely care about what our brand is trying to achieve and nothing is too much trouble - they’re like an extension of our marketing department. 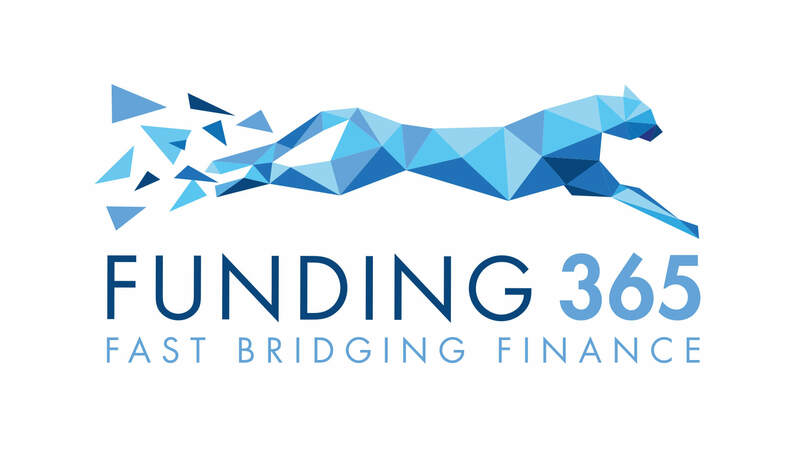 In the last 18 months our turnover has doubled and this absolutely could not have been achieved without KOOP." Laura Kendall, Marketing Director.